Consumer credit is optional for some of our most popular commercial loan programs. Recently, we?ve financed companies that have had problems including taxes, foreclosures or bankruptcy. We recognize that most client credit is not ideal. 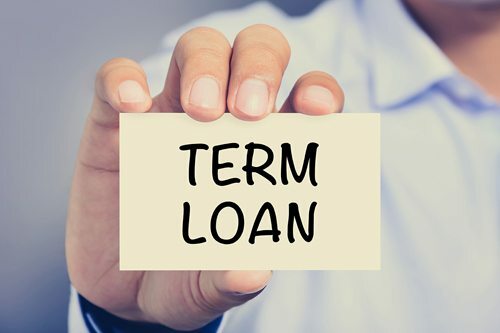 Therefore, we?ve introduced new commercial loan programs that address these funding scenarios because occasionally our clients might not have the best credit. To qualify for funding for one of our most explosive business funding programs the requirement are quite simple, and it funds quickly. Small businesses operating for at least three months with a minimum of $10,00 in monthly revenues meet the minimum requirements. We typically finance between $5,000 ? $500,000.00 or more. Contact us to find what your choices might be. The primary objective of our organization is to get your business funded to strengthen communities nationwide. 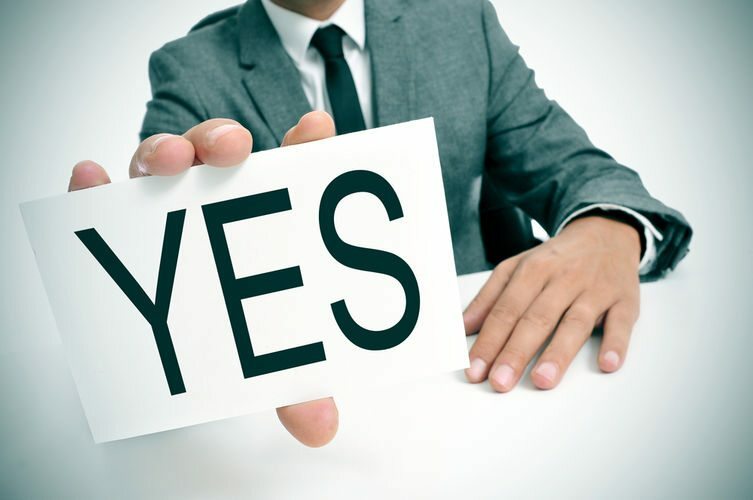 We provide impeccable service from initial consultation to preliminary approval and beyond closing the transaction. This commitment requires the laser focus of a seasoned team of professionals to receive the results that our clients have grown to expect. Professionals dedicated to working to deliver the results that our clients have grown to expect. You can expect a complete line of ultra-competitive revenue-based funding programs for small businesses. Varying from financing programs that fund clients with excellent credit (A Credit) through less than perfect (D- Credit). 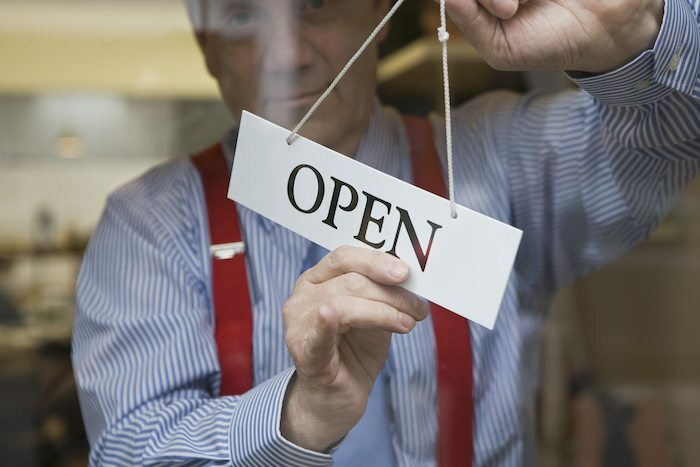 Entrepreneurs with established credit may receive up to $5M in small business financing. Our funding network provides an abundant supply of “no hassle” funding options for small businesses with nonconventional funding scenarios. We offer a few very popular startup loan programs that are ideal for new or existing businesses and it currently funds up to $5M. Some of the program benefits include financing for fixed business assets such as commercial equipment and/or residential or commercial real estate. With current rates beginning at 5.75%* and loan terms from 10 years to 25 years for repayment. We offer the most competitive and business-friendly financing options available anywhere today! 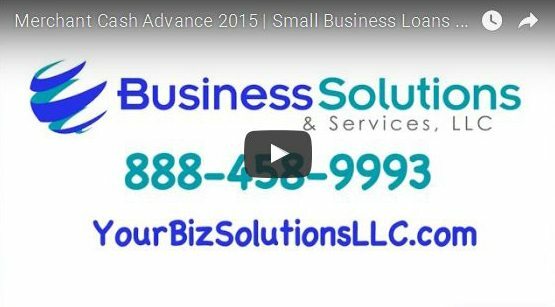 One of our most popular unsecured business funding options is the Merchant Cash Advance or MCA. Personal or established business credit is not required. Great option for new and established businesses. Get started today and receive an offer within minutes. We offer a complete array of secured and unsecured business loans for business owners that are seeking working capital to start, grow or expand there enterprise. Rates from 5.75%* and funding up to $5M. Get started today and receive an offer within minutes. 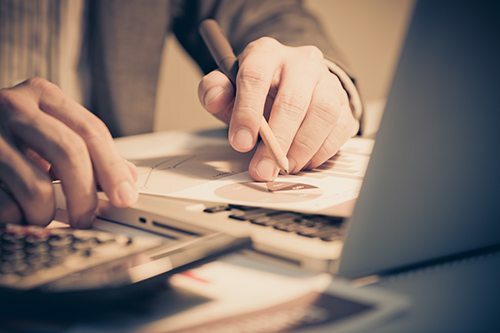 The standard by which all business loans are judged by is the Small Business Administration (SBA) Loan, Which offers funding from $30,000 to $5,000,000 to provide healthy business with working capital, equipment of financing for commercial real estate. Get started today and receive an offer within minutes. Business startup funding maybe one of the most under used resources available to small business owners that are ready to receive funding to open a new business, franchise or interested in purchasing an existing business. The Rollover for Business Startup (ROBS) 401k is a great option to start your dream.